I recently tested the Eight Sleep Saturn mattress with the Sleep Tracker purchased from Amazon. I was excited to try it, having reviewed and researched other sleep tech appliances. The mattress comes rolled up tight in a box and takes about four hours to get to full expansion. It weighs around 75lbs, so you may need an extra pair of hands to maneuver it to where you want to sleep. There are several mattresses offered by Eight Sleep. 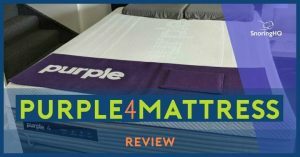 I tried the Saturn mattress since it is the most affordable they offer. It is an excellent quality mattress and feels luxurious and expensive, although the price is only $699! It seems constructed with superior quality materials, so you receive excellent value for money with this mattress. One of the primary features of the mattress is the 3-layer technology which uses what the company calls a responsive layer for hip and back support, a transition layer to minimize movement, and a thick supportive foam base layer which helps comfort. I found the mattress to be too firm for my taste. The Saturn feels similar to a firm memory foam Tempurpedic which I find difficult to roll over in. 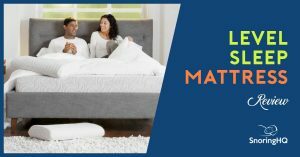 So, the Jupiter or Mars mattresses from Eight Sleep may be a more suitable option for me since both have larger internal layering. If you are suffering from back problems which affect your sleep, the Saturn may be the ideal mattress for you. One great thing about the central layer is your spouse or partner can’t feel any movement during the night, so you won’t be disrupting their sleep. If you do decide to give the mattress a try, you’ll receive two free pillows and coupon offers of $50 off. They also have a 100-day guarantee, so if you don’t like the mattress or you aren’t sleeping better after 100 nights you can request a full refund without any restocking fees. 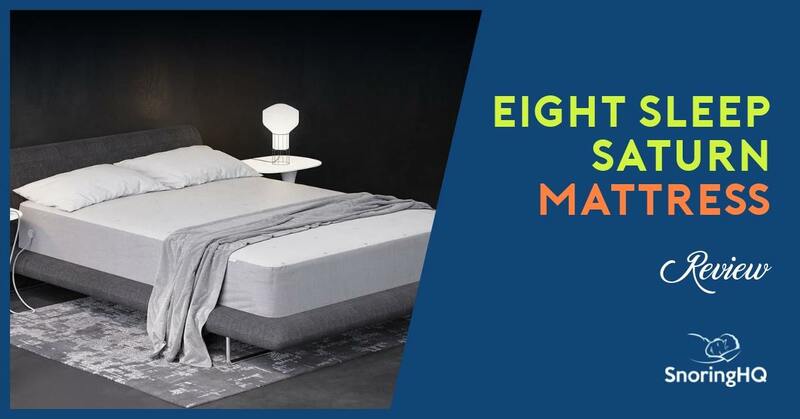 The highlight of the Eight Sleep mattress range is easily the Smart cover which connects with their Sleep Tracker app. It fits seamlessly over the mattress and the sensors track your heart rate, breathing, and movement. 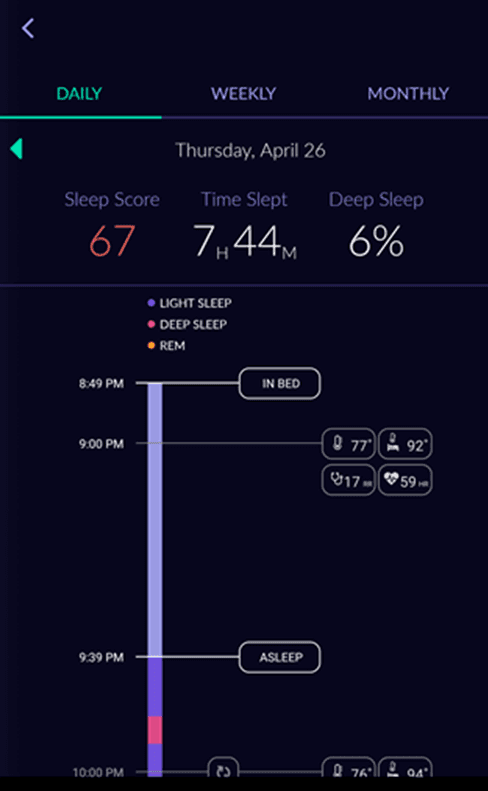 The system seems pretty accurate, and they boast a huge 200 data points and 10 million hours of sleep data collected. It also controls the temperature of the bed, heating it to your ideal sleep temperature. A feature my wife and I love is that it can warm the bed to different temperatures on either side so if your sleep partner prefers a cooler temperature, there’s no problem. It would be nice if it had a cooling system built-in too, like the Bedjet, which would be perfect for unbearable summer nights. The Sleep Tracker does not track snoring, so I run the SnoreLab app to monitor the results of my anti-snoring devices. SnoreLab helps me identify which snoring device is working best. Using both apps shows how the snoring mouthpieces affect my snoring, total sleep time, number of times I woke up and if I toss and turn. If you are just starting out with the SnoreRx, Zyppah, or zQuiet, it’s important to monitor your sleep. The Sleep Tracker is perfect for that. I’ve used the SnoreRx for so long that I am accustomed to it and it doesn’t hinder my sleep. If you are not interested in purchasing an Eight Sleep mattress, you can purchase the Sleep Tracker by itself and use it on your mattress and turn it into a smart bed. It can also integrate with multiple home technologies; I connected it to Alexa which was perfect for switching the heat on and off and checking my data first thing in the morning without using the remote or even getting out of bed! But if you don’t have Alexa, it also connects with Nest and Phillips Hue. I tested the tracker for a month, every night. Each morning it was interesting to look at the statistics like how frequently I tossed and turned during the night, or how often I spent in each sleep cycle. It also has a smart alarm which senses when your body is ready to wake up, so you wake up easily and more refreshed. 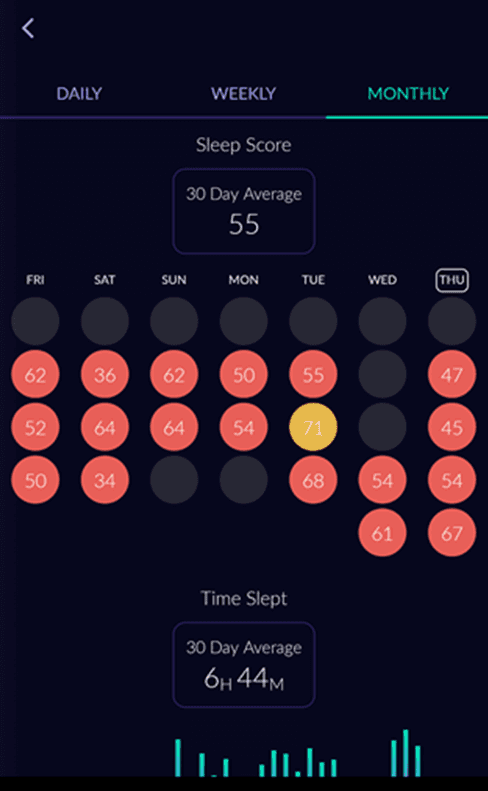 I find myself showing the app to friends quite often because it is a great conversation piece and it is honestly one of the best sleep tracker apps on the market. It is especially helpful if they are having sleep problems like insomnia or snoring. I simply show them the Eight tracker app on my phone and show them how it can help them with better sleep. There are a couple of drawbacks. It disconnected a few nights which may have been due to app upgrades or bugs, but it did mean my sleep statistics weren’t 100% accurate for those nights. It also flashed when it disconnected which unfortunately woke me up. 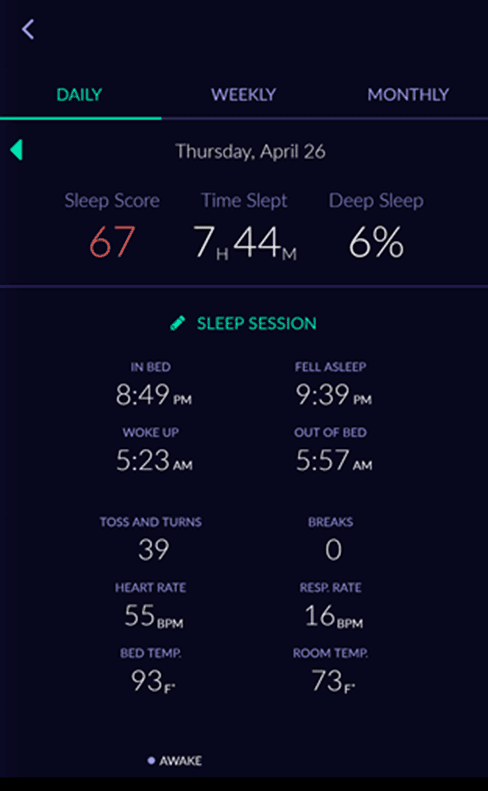 The Sleep Tracker uses Wi-Fi rather than Bluetooth, so if you have data restrictions or a poor signal, the tracker may be unable to obtain accurate data on some nights. Finally, at $399 just for the smart mattress cover and the app, it is on the expensive side. However, I will continue to use this awesome tech! I really enjoy knowing my nightly sleep patterns, and it helps me to pinpoint certain days I feel sluggish because of lack of sleep. The sleep tracker is something I will continue to use. It collects a fantastic amount of data that really helps you to recognize and acknowledge your sleep problem areas. The fact that it is compatible with Alexa is a bonus. I would recommend the Saturn mattress to anyone who doesn’t mind a firm mattress or for anyone who sleeps on the cooler side. But, if you buy an Eight Sleep mattress make sure you include the Smart cover and app. The Sleep Tracker is an innovative and useful piece of technology for poor sleepers everywhere.